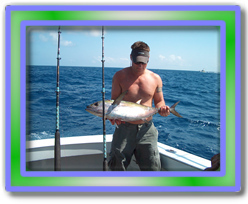 If you prefer to be your own captain, you can rent a boat from many locations throughout the Florida Keys. Various sizes and rental periods are available. "Seas the Day" and Captain your own vessel! 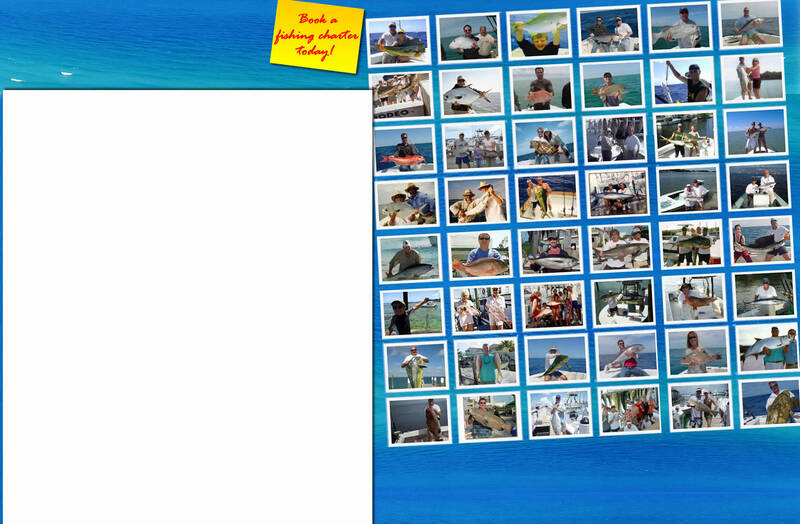 Check out the Florida Keys the only way they were meant to be seen.....from the water! Our 18ft unsinkable Boston Whalers will give you the perfect opportunity to safely navigate the pristine waters of the Atlantic Ocean. For the novice or experienced boaters instruction is included. We will get you started and suggest sights and activities so you can personalize your very own tropical paradise adventure. 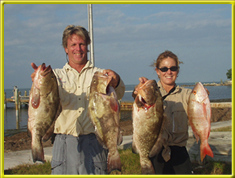 Take your friends or family to a restaurant on the water or visit the famous "Sandbar" . Go Snorkeling, fishing, and island exploring, The possibilities are endless and the day is yours to enjoy. Fuel is included. Featuring new 2007 Cape Horn boats. Premium-quality, fully-rigged 19- to 24-foot boats. Well suited for fishing, snorkeling, SCUBA diving or just sightseeing. Full-, multi-day, weekly and monthly rates available. Receive a complimentary half day use of one of the resort's Boston Whaler motor boats, sailboats, canoes, kayaks and paddle boats each day with your room stay.